Here are a few of the county's treasures. Take a moment from your research and picnic or take a stroll at one of our historical places! 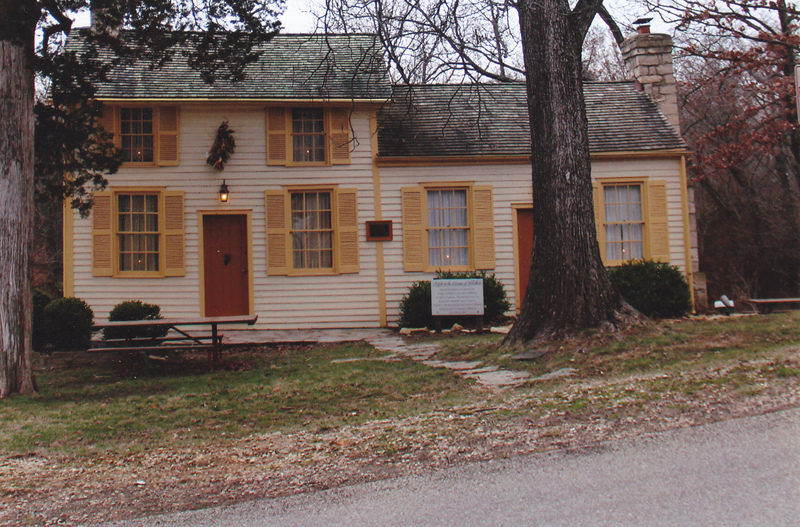 Historic Sites of Jefferson County, Missouri (Hillsboro, Mo. : County Court of Jefferson County, 1968) unless noted otherwise. Cedar Hill Mill is located just off Hwy BB in Cedar Hill, Missouri. 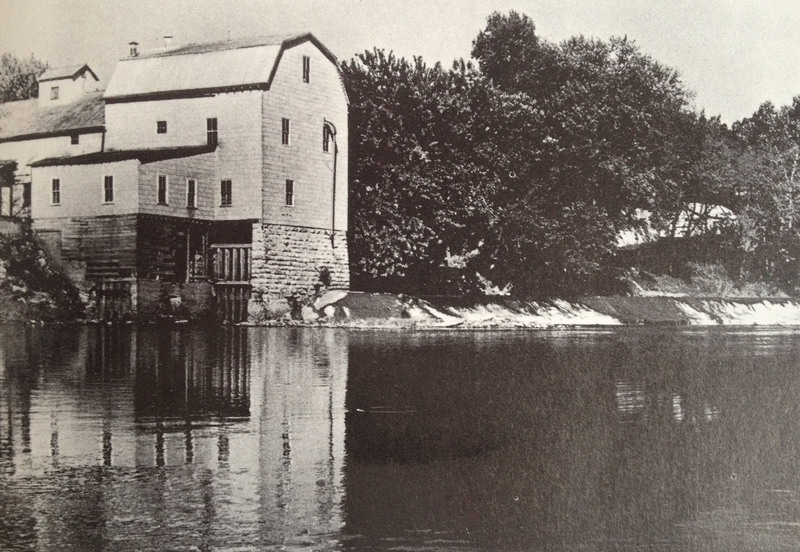 The feed and water grist mill was built by Michael F. Byrne in 1882. The Fletcher House was built ca. 1851 by Thomas C. Fletcher who served as the 18th Governor of Missouri from 1865 through 1869. The house was listed in the National Register of Historic Places on November 19, 1974. 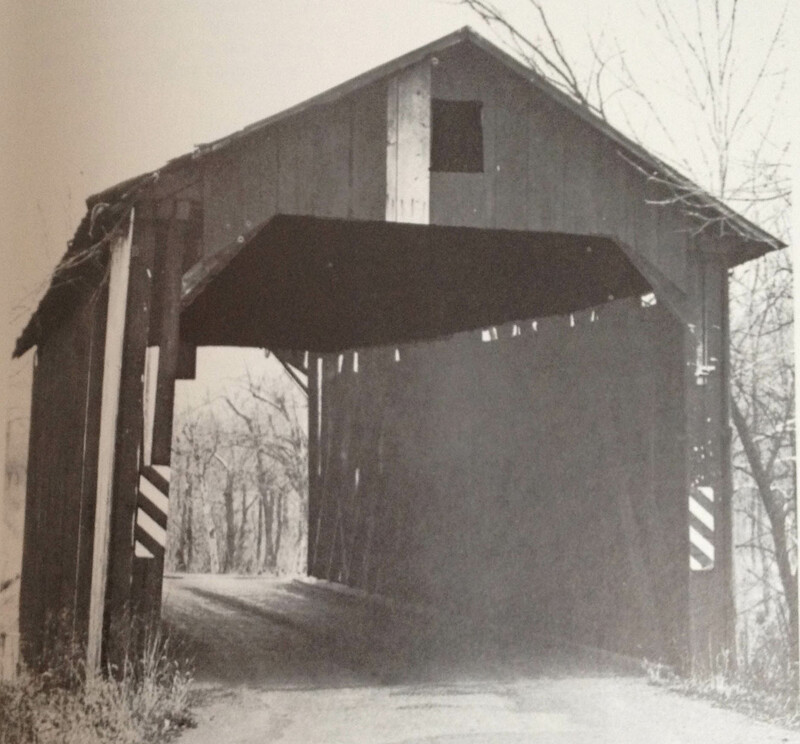 One of four remaining covered bridges in Missouri, Sandy Covered Bridge, Hillsboro, Missouri was originally built in 1872. The bridge was damaged and rebuilt in 1887. Due to deterioration, the bridge was restored in 1984 and is located just off of Hwy 21. The structure is open to visitors by foot. The bridge was listed in the National Register of Historic Places July 8, 1970.